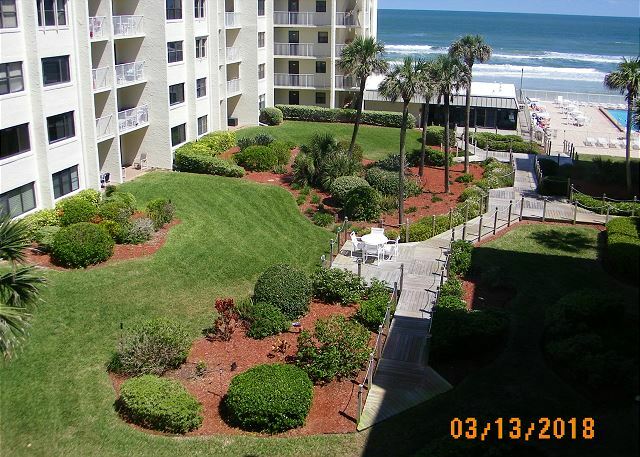 Nicely furnished 2 bedroom 4th floor view of the beautiful courtyard and ocean. 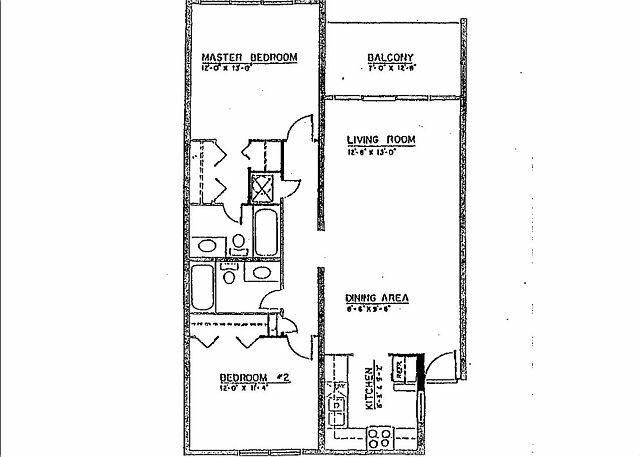 Master bedroom has a king size bed with a 31" flat screen TV plus a walk-in-shower with a granite vanity. Living room has reclining chairs, plus a 43" flat screen TV. Second bedroom has twin beds, two air mattresses plus a 20" flat screen TV. Kitchen is fully furnished. All televisions are high definition. DVR available for recording your favorite shows while you are away. Phone service for our all including our Canadian visitors We also furnish beach towels. 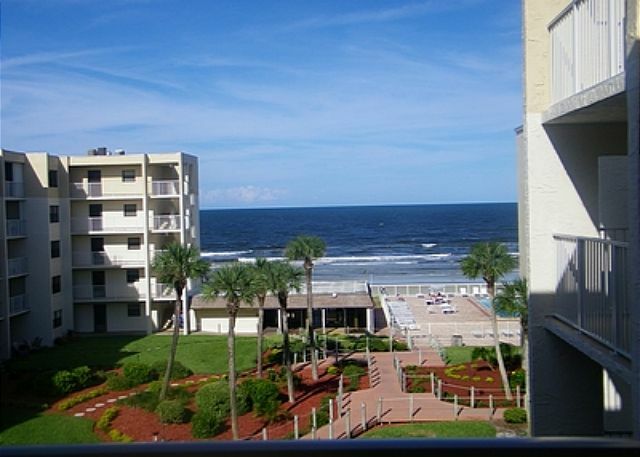 We always have a positive experience staying at the Castle Reef in New Smyrna Beach. The view of the landscaped grounds and ocean was beautiful. Management is always friendly and helpful. Our family has been going to New Smyrna Beach every Summer for the last 27 years. The people at Castle Reef always make sure we have a great stay.